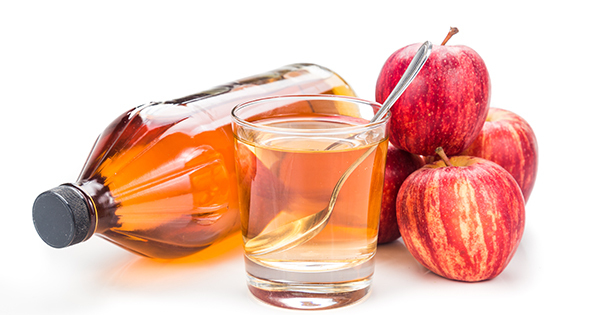 By now, you probably already know that Apple Cider Vinegar is a true lifesaver. 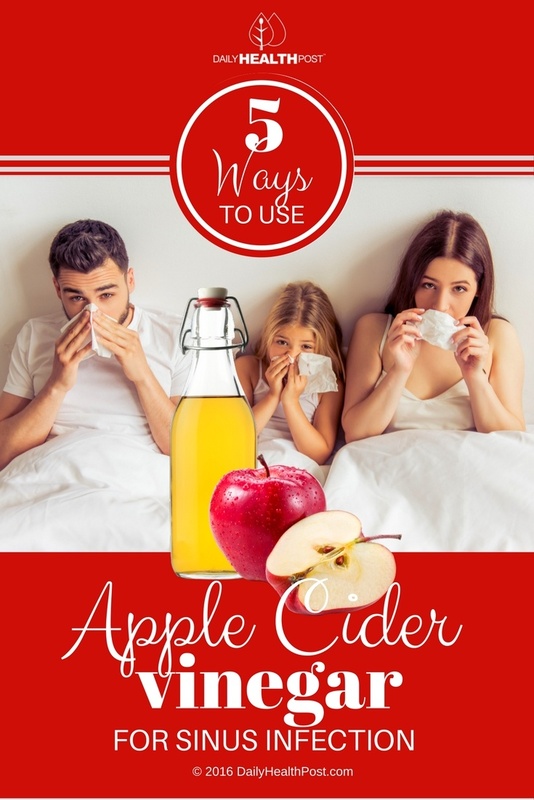 Whether it be used to flavor salads, clean the home or treat illness, raw organic unfiltered apple cider vinegar is much safer and just as effective. 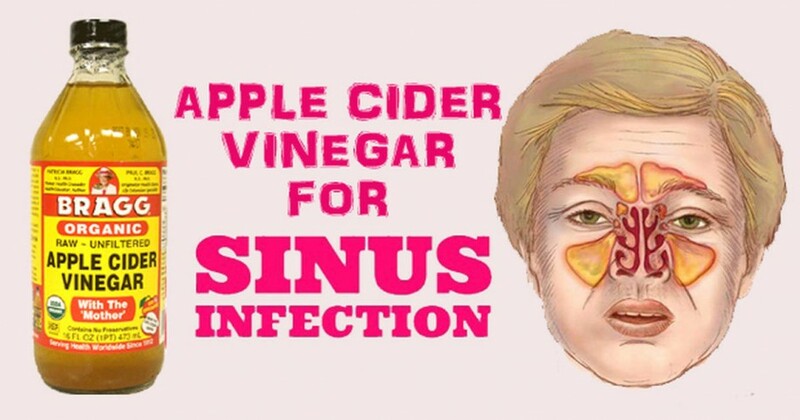 If you experience sinus headaches and congestion, drop the decongestant spray and pills and grab a spoonful of vinegar instead! Apple cider vinegar (ACV) contains vitamins B1, B2, and B6; biotin; folic acid; niacin; pantothenic acid; and vitamin C (1). It’s a safe and time tested remedy, having been used in medicine for over 2000 years. Vinegar has antimicrobial, anti-fungal and antiviral properties that work together to fight the cause of your sinus pain (2). Mix ingredients together and drink quickly to clear your sinuses and soothe a sore throat.